As a modern wedding photographer my style is very candid. 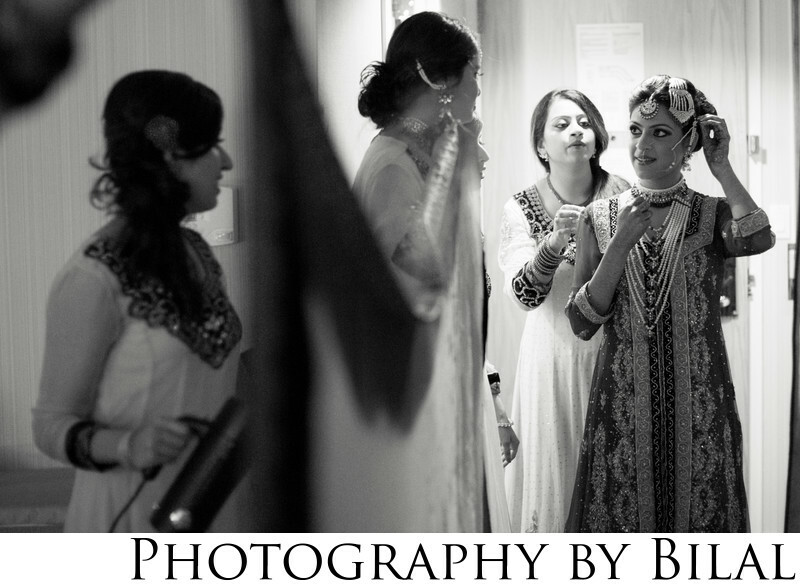 This was a candid shot of the bride with her bridesmaids as they were getting ready. This was at the Princeton NJ Hyatt.